Among the most important factors that will help you in getting a preeminent mortgage is credit score. It must be high. One thing that many people in the UK do not know is that most lenders pay a lot of attention to your credit score because it will help them know how responsible you are in terms of debt. 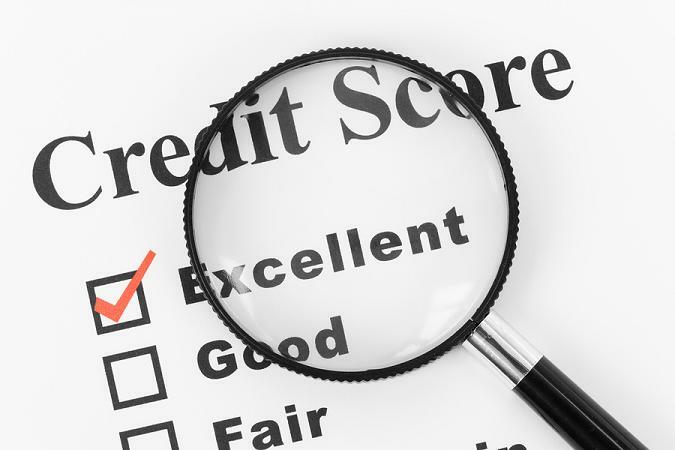 In case you have a bad credit score, below are 5 things that you can do to make it better. Make sure that you pay your balances in full if you have a credit card. To some people, this might actually sound like a hard choice, especially if they have large outstanding balances. However, making sure that your balance has been paid in full is an effective way to help you in improving your credit score. If you have a lot of balances, that are unpaid, chances are high that you will take a long time to repay. If this happens, you will accrue more interests and your creditor will not have faith in you to pay them back on time. These are some of the things that make the credit score of someone to deteriorate. Improve on this to improve your credit score. If you are not able to pay your balances in full on time, it is understandable; provided that you make sure you keep yourself up to date by paying your minimum monthly payments. You can also salvage yourself by limiting the number of purchases on the credit card. This helps one to accumulate good records of spending and it will improve your credit by showing your creditors that you are reliable and consistent. An aspect of credit that really impacts ones overall credit score lies on the age of a specific credit line. If your records indicate that you have been using one credit card and have been consistent with it, you will stand high chances of improving your credit score because it will give the evaluators a long record to work with. If you have a couple of credit cards, resist from opening more additional cards. The ones to avoid are the ones for reward purposes. These types of cards are appealing because most of them claim to be offering saving rewards, but the truth is that they do net help in improving the credit score of a person because they are easy to forget about. Some may think that it is obvious but yet, it is very important. The people that are concerned with evaluating credit score usually contemplate that people that spend all of their credit limit not to be favorable for a good credit score because it shows high levels of recklessness. If you want to get good scores, always ensure that you do not use more than 30% of your monthly limit. If you do this, you will be on the good side of your creditors and get higher credit scores. At this point if you ask for a raise from the company that offers you credit, they will accept if you have been up to date. These are some of the tips that people in the UK should be aware of if they want to improve their credit score greatly.